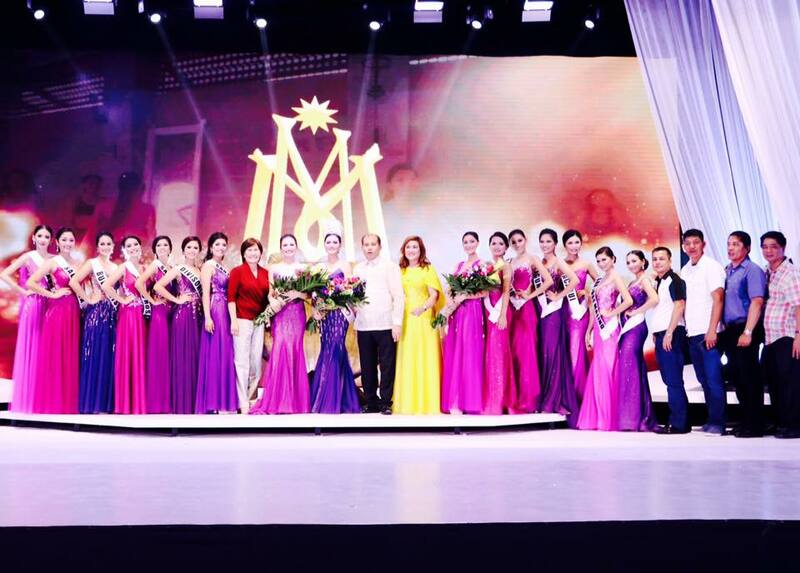 A new Queen and Mutya ning Mexico has been crowned! Congratulations Mutya ning Mexico 2017, Eloiza Canlas of Barangay San Nicolas. Congratulations also to the Mutya ning Mexico 2017 1st runner-up, Ms. Diana Shayne Baluyut of Barangay San Carlos and Mutya ning Mexico 2017 2nd runner-up,Ms. Khariza Kyrah Angeles of Barangay Parian.